My first commission for the new "Send Josh to Gencon" promotion is done! 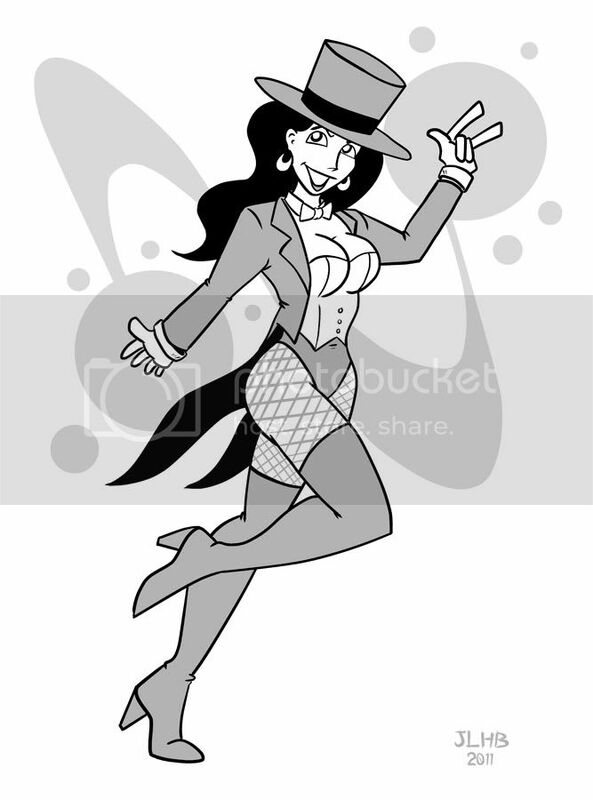 Zatanna has always been a favorite. New commission request are coming in, but there's still room on my plate! Checkout THIS POST for more info!